You know the feeling when you get too much time with one gun, you start to muscle it a bit, shooting feels stale and so on. 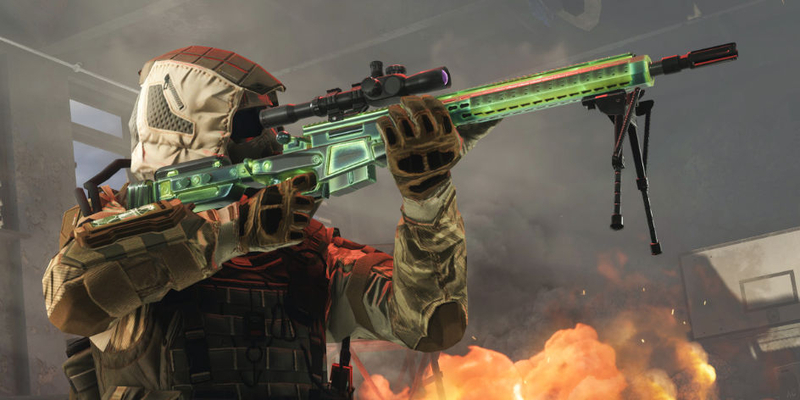 It helps to refresh your experiences with different weapons, given that they come with their own shooting patterns. 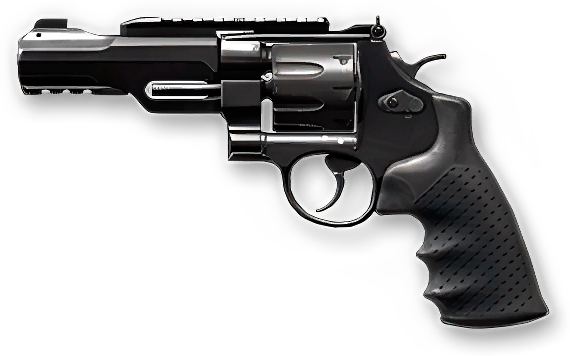 And there's no time better to give the new gun a shot other than when eight top picks go on sale in the shop! Getting bored with the looks of your gun? 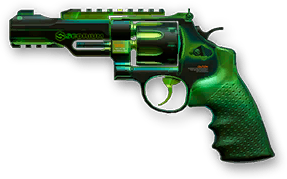 No worries, "Nuclear" will spice things up with its devilish green glow, radiating menacingly in the dark. Don't wait too long, these guns aren't staying in the shop forever! "Nuclear" skin for PKP "Pecheneg"
Please note that the "Nuclear" Random Boxes are not included in this sale. 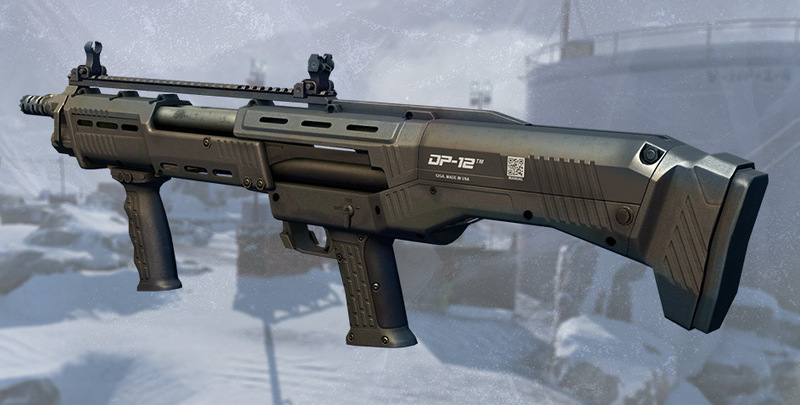 Discounts on "Winter Camo" and other guns! Missed the Black Friday sales? No worries, we've got you covered with some great picks for this season, including the "Winter Camo" that speaks for itself!